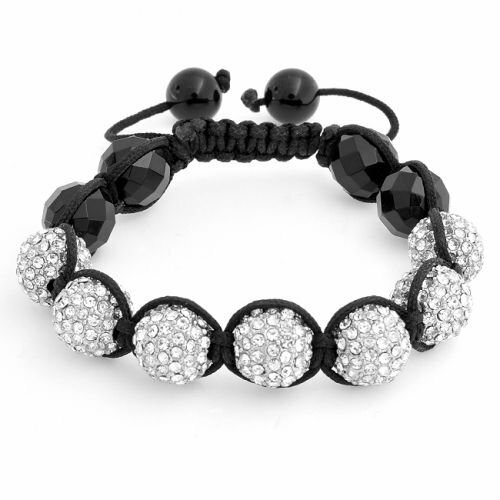 Bracelet Shamballa Unisex White Diamond Crystal Beads and Hematite 10mm savings of 89% only $6.99! Great stocking stuffer idea or just a great gift! 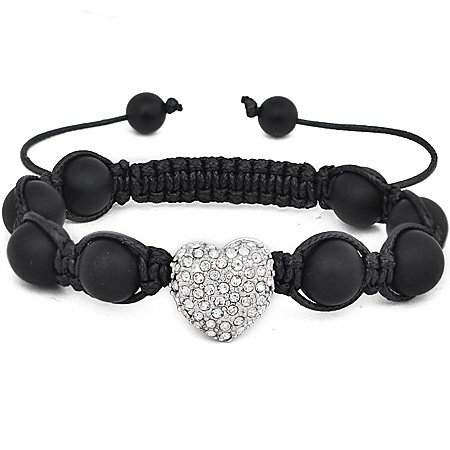 Heart Bead Macrame Shamballa Bracelet with Clear Crystals also only $6.99. Amber Necklace Giveaway Ends Jan 14th! Last Minute Deal on Stella & Dot Expires Dec 31! Christmas Town at Busch Gardens Tampa, FL! Great deals on great toys! You got the loom now to make the bands! SeaWorld Orlando, FL for New Years! Teething Necklaces Giveaway Ends Jan 5th! Jake Shipwreck Beach Game Giveaway Ends Jan 5th! Win a Computer Virus Doll! Ends Jan 2nd! Its a Party with Chex Mix! 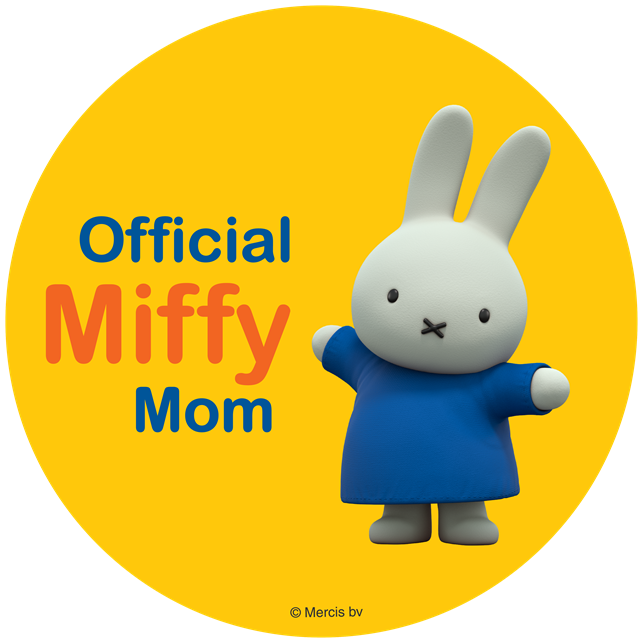 Win a $20 Gift Card to CafePress! Ends Dec 29th! Win a Hello Kitty Camera Ends Dec 28th! Win a really cool Vtech Phone! Ends Dec 27th! Win a Bungee Year Service Ends Dec 30th! Win A Racor Ball Rack Ends Dec 23rd! Deck of Devos Giveaway Ends 12/26! Green Guru Gear Giveaway! Ends Dec 27th! Wildpack Kids Purse Giveaway Ends Dec 24th! Beautiful Skincare Giveaway Ends Dec 24th! Win 1 of 12 Silk Scarves Giveaway Ends Dec 27th! Tynker Home Course Giveaway Ends Dec 21st! Giveaway for Pets! Ends Dec 22nd! Educational Insights Giveaway Ends Dec 20th! For the Coffee Drinkers Gifts under $30! Food Gift Baskets for under $30! Groovy Gravy Giveaway End Dec 19th! Infrared Thermometer w/ Laser Sight for $13.66! Old Fashioned Snow Cone Maker $24.88! Win The Promise DVD! Ends Dec 11th! Tassimo Giveaway Ends Dec 16th! VTech - Slide And Talk Smart Phone $9.68! Thomas the Train: All Around Sodor $19.99! Win Heavenly Soles for those toes! Ends Dec 16th! Check out the Great deal from Layla Grayce! My Sweepstakes Citys Giveaway! 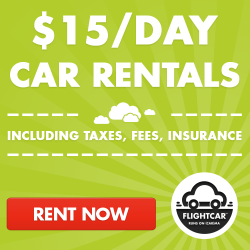 Ends Dec 16th! Winners of the doTERRA giveaway!